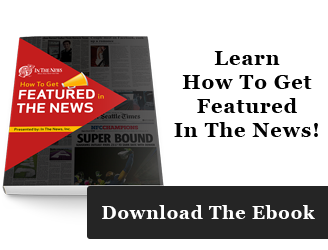 4 categories custom laminated plaques enhance printed news articles. 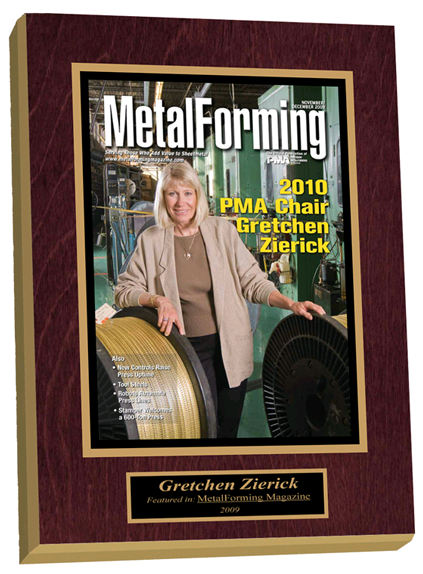 When someone receives printed and publicized acknowledgment for work well done, they want to display it prominently and proudly. Cut out newspaper and magazine articles get lost and tattered if not properly preserved. Placing them in picture frames still subjects them to fading and damage. 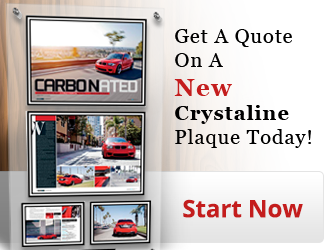 The best option for preserving those memories and achievements is to use custom laminated plaques. 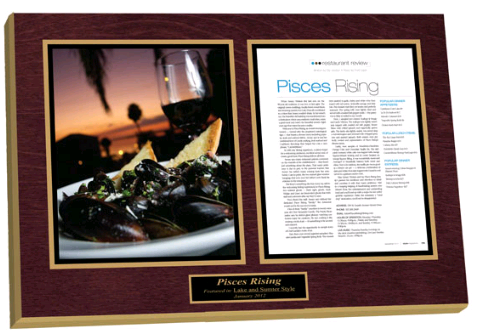 In The News Inc. takes your printed memories and turns them into timeless display pieces. 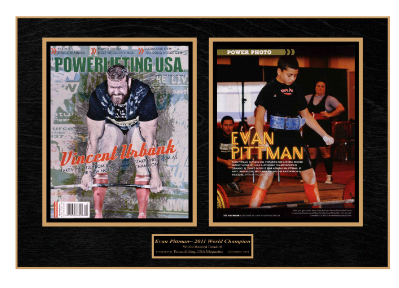 Let's take a look at four categories where we think a custom plaque can make a difference and spread some joy. With all that's expected of children these days, when their deeds and accomplishments are recognized in the local paper, it's cause for celebration. Instilling a sense of pride in them for their hard work inspires continued excellence in their studies. Ordering custom laminated plaques for a daughter's dance recital or play make greats gift for her and grandparents. Having a plaque made of a son's championship baseball team photo along with a newspaper clipping of the team records gives him something to brag about. 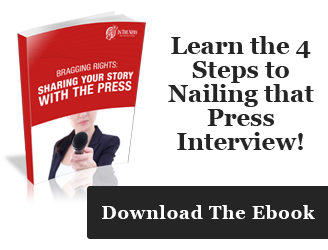 A new business thrives off positive publicity. Custom laminated plagues of their success and community involvement proudly hung on their walls is reassuring to customers. A multiple page magazine spread complete with color photos looks amazing in a laminated plague. Engraving on the plaque creates an official appearance and summarizes the honor received. A restaurant whose customers consist of celebrities and popular sport's figures wants to tap into that publicity. The restaurant owner lines his walls with autographed pictures of the stars. The restaurant's business increases when people learn that famous people eat there. Dining somewhere on the chance of meeting a favorite star draws people in and even if a star doesn't dine that night, customers can enjoy viewing the plagues and autographs upon the wall. 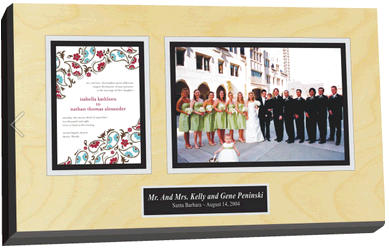 Custom laminated plaques are an ideal way to display wedding memories. The new bride can have a sample wedding invitation and ceremony program arranged in one plaque or two separate plaques. She can choose the layout that best satisfies her tastes. The engagement announcement displayed alongside the marriage announcement is a visually preserved timeline of the couple's romance. The wood stain colors available for custom laminated plaques guarantee that a customer can find something that coordinates with their furnishings and other wall hangings. The plaque will really stand out with the addition of trim around the outside edges of the plague. Trim gives the plague a finished, formal look and an accent of color to compliment the contents of the display. Custom laminated plagues preserve memories that endure through generations. Hopefully you have more than these reasons to take your printed news stories and have them displayed proudly we look forward to hearing your stories. Give us a call 800-548-3993 or visit our website @ www.inthenewsonline.com to learn more about how we mount and preserve articles.